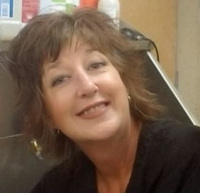 Owner, Heather Blomquist, has been grooming for over 29 years. 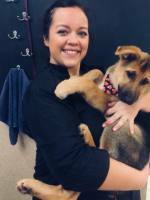 A graduate of The New York School of Dog Grooming, Heather has competed and placed in several Dog grooming competitions, taking home a Best in Class and a Third in Class. She worked at a local Veterinary clinic for 11 years. Heather loves and takes pride in what she does and it shows in her work. 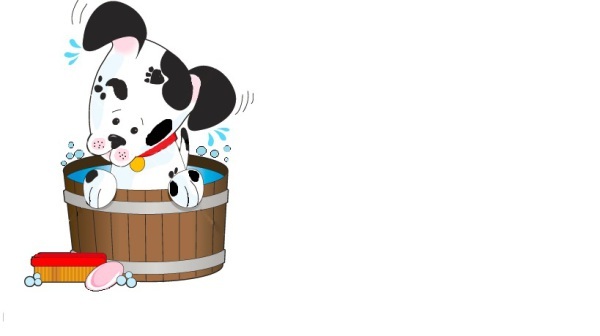 Spotted Dog Pet Grooming is Puyallup’s premier grooming salon with a truly salon like feel. We offer all breed dog and cat grooming. We are also AKC Salon Safety Certified. We only use the finest natural grooming products. 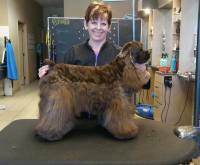 Heather Blomquist, has been grooming for over 29 years. 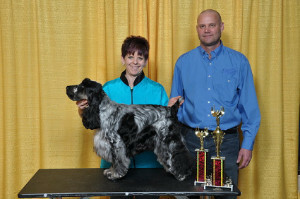 A graduate of The New York School of Dog Grooming, Heather has competed and placed in several grooming competitions, taking home a Best in Class and a Third in Class. 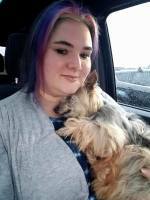 She worked at a local Veterinary clinic for 11 years. Heather loves and takes pride in what she does and it shows in her work.